Motorola wasted no time in announcing the close brother to the recently announced DROID Turbo 2, that being the Moto X Force. In the shortest press release ever that stopped off in our inbox this morning, Motorola told us to expect the X Force in November in Latin America, Europe, Middle East, Africa, and Asia-Pacific. They accompanied that email with a link to a drop test of the phone vs. the iPhone 6 and the Galaxy S6. If you know about the Turbo 2, then you know what happened. 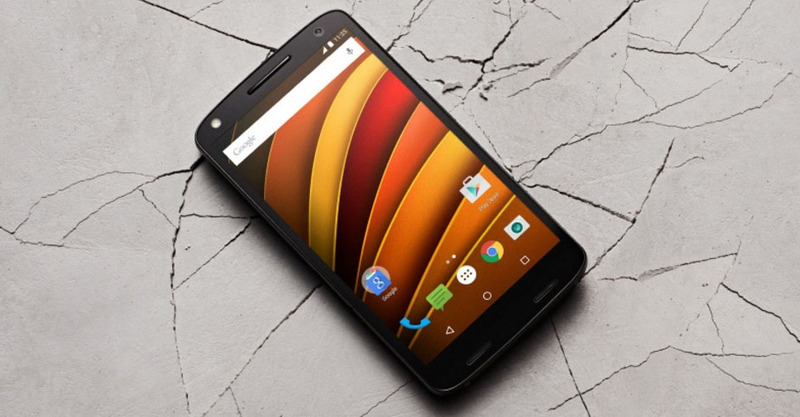 So really, the Moto X Force is just a Turbo 2, only without that stupid Verizon “✔” at the bottom or “DROID” branding. It still has that same shatterproof 5.4-inch QHD AMOLED display, Snapdragon 810, 21MP camera, 3GB RAM, 3760mAh battery, and 32GB/64GB storage options (with SD support). It also will show up on Moto Maker with choices of leather, soft touch plastic, and ballistic nylon. 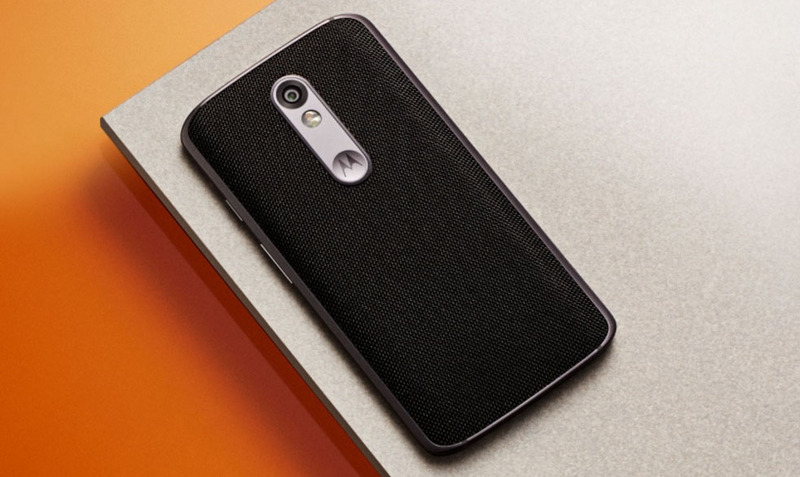 To see the full specs, check out the DROID Turbo 2 specs. To see the phone in action, check out our DROID Turbo 2 unboxing and tour. If you live outside of the US and are interested, you can head over to Motorola’s site to sign-up for more info.